This is a brand new set of flashcards for use at home or in the classroom. 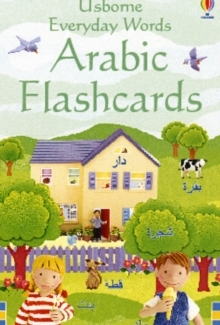 Flashcards are a great learning resource for young children, helping them master simple vocabulary. The cards are durable and robust, to survive repeated use by little hands.